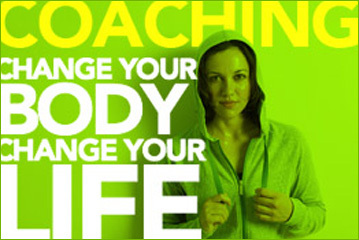 The fitness sector is full of trends which encourage and inspire you to shed the pounds in the healthiest way possible. Juicing is the latest, and some would argue greatest, of those. As such, today we’re going to run through four key reasons why you should detox with a juicing diet. Doctors have made it very clear in recent years just how important getting the right amount of fruit and vegetable is for you diet. 5 A Day is a scheme which has been championed across the globe for some time – but it isn’t always easy to make sure you’re getting your recommended intake. With juicing that’s a worry of the past. The same drink can contain as many items of fruit or veg as you’d like – which theoretically makes it possible to get all of your daily dosage in the space of one drink, with none of the vital nutrients lost. By blending your fruit and veg, you’re effectively cutting out the middle man and ensuring you’re only absorbing the nutrients and vitamins which are going to have a positive impact on your health. This will also, naturally, lead to a reduced number of calories entering your system – even though you’ll still be getting just as much overall nutrition as you would do from eating normally. To work out just how many calories you’re putting into your body you can use calculators and keep a track record to chart your progress. Arguably the greatest benefit on the human body comes in the form of the much simpler (and almost non-existent) means of digesting food. Juicing removes the insoluble fibre from your food, which makes digestion considerably simpler all round. The liquidised form means the nutrients are set to enter into your bloodstream within just 15-minutes. 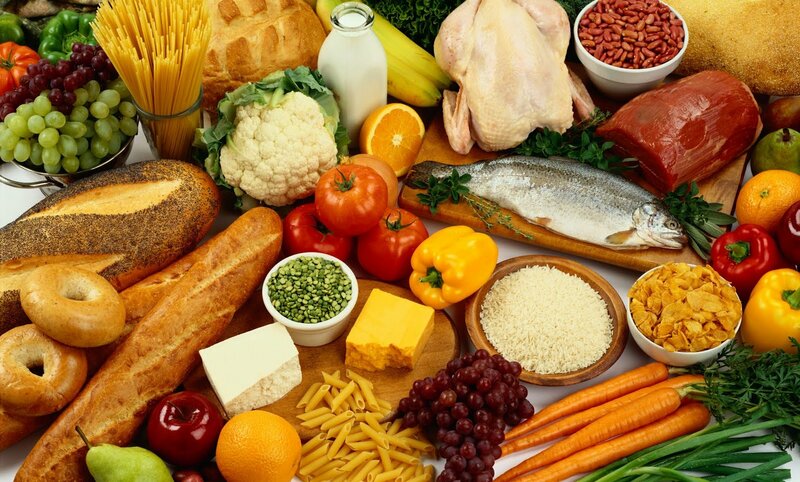 This lack of fibre also frees up more natural ingredients in the food. A carrot for example, with insoluble fibre in tow, can only release 1% of beta-caratone. 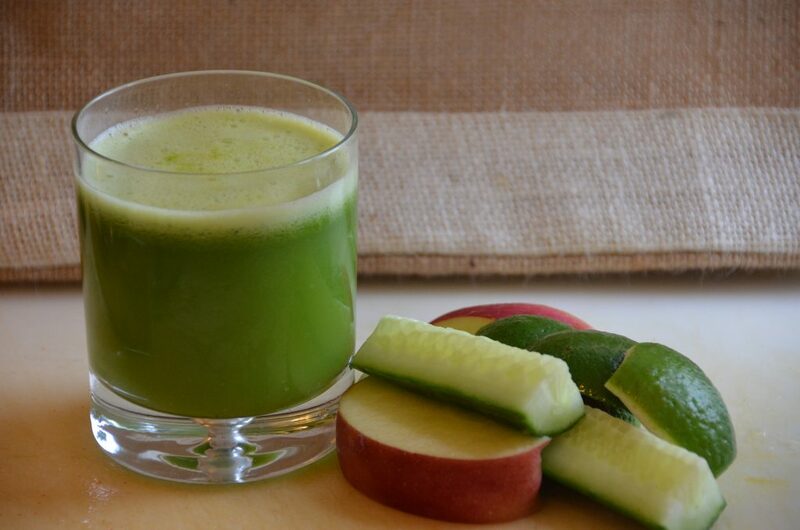 With juicing, your body can assimilate nearly 100% of that same nutrient. You probably remember the “classic acid and alkaline” litmus paper test in science at school, but have since forgotten (perhaps through choice) most of what you learnt. All you need to know is a balance of both substances it what serves to produce the healthiest results. In an age where we’re eating very acidic foods on a regular basis, it’s important to make sure we get that much-needed alkaline input. Fresh vegetable juice is one of the best things for doing this. Raised Alkaline levels will help to boost your energy. Convinced to take up juicing in the future? You’ll reap the rewards from a health perspective if you do. Start blending your food today and see what a positive impact it’ll have on your health. Do our food pages provide a good balance? Hello my dear reader! I'm really happy you visited my website. This means you are interested in having a beautiful and strong body. I've helped many folks achieve this goal. Don't listen to all those "you won't make it" fools! If you have a strong will, you are unstoppable! Need some help with a fitness plan or motivation? Sign up for new updates today!